Latisse is a newly FDA approved medicine that causes the growth, elongation, thickening, and darkening of the lashes. As an ophthalmologist, Dr. Ash has been using bimatoprost (Lumigan) for treatment of glaucoma for the past 8 years. He has many patients on Lumigan that require regular eyelash trimming to keep it controlled. 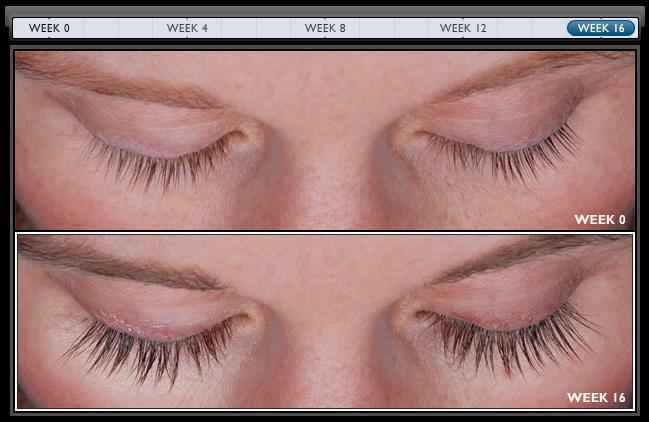 Dr. Ash is excited to see the modified bimatoprost, Latisse, gain FDA approval for growth of lashes. The Above picture is from the Allergan website www.Latisse.com. There is a wealth of information and pictures on their site. Our patients have had very similar results. Please call our office at (209) 524-2020 to order your supply and set up a consultation for Latisse and see if it is right for you. We also provide many other cosmetic services such as BOTOX injections and facial fillers such as Juvaderm, Restylane, and Perlane. We also perform eyelid surgeries such as blepharoplasty and ptosis repair. For other cosmetic surgeries such as breast augmentation, breast lift, breast reduction, face lift, tummy tuck or liposuction we refer to a number of outstanding local colleagues.